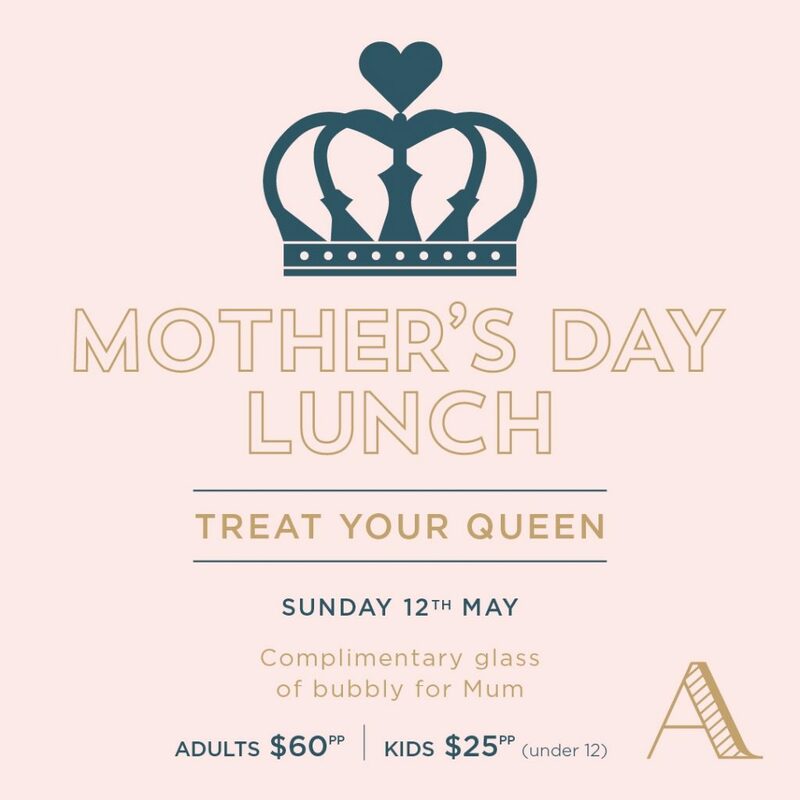 Treat Mum to a beautiful shared style lunch at The Alcott this Mother’s Day. Choose from a 12pm, 12.30pm or 1pm lunch sitting. The Alcott is a NSW Registered Club. If you live within 5km radius of The Alcott you need to be a member to gain entry, or be signed in by a member. Membership starts from as little as $10. Reciprocal rights for The Greens North Sydney + NORTHS members.